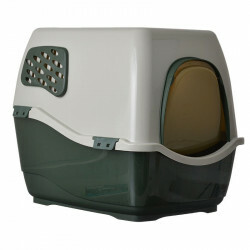 Unlike dogs who can be trained with relative ease to urinate and eliminate in specific areas (i.e., not on the carpet or furniture), cats don't take orders so easily. 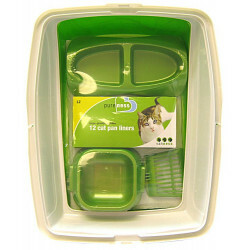 Fortunately, their nature has done a certain amount of training for you, and with the right resources your cat will take care of its waste on its own! 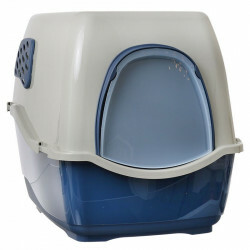 Cats naturally try to find a spot to dig before doing their "business," and providing a durable litter box fits the bill perfectly. 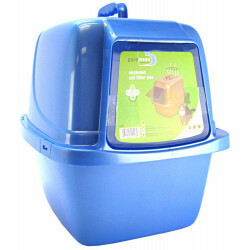 Pet Mountain's Cat Litter Box store features durable, high quality litter boxes from the most trusted names in cat care, including Petmate, Nature's Miracle and Van Ness. 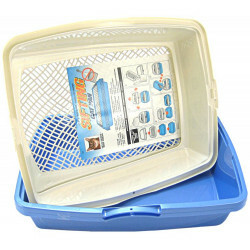 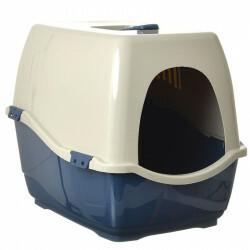 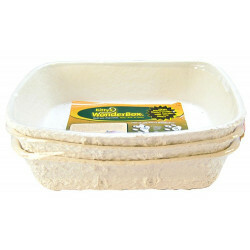 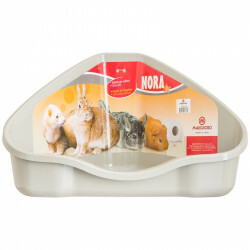 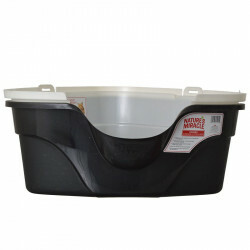 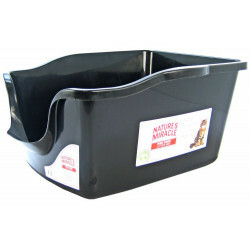 Each litter pan and box we carry is designed to suit the needs of every household and the cats that run them. 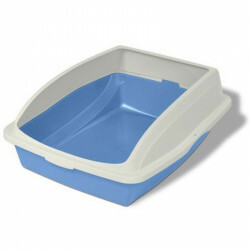 The Petmate Litter Pan is a durable and lightweight litter box for cats & kittens, featuring Microban Antibicrobial for sanitation. 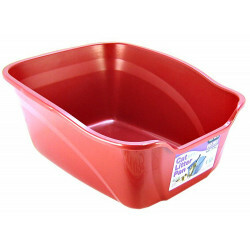 This standard pan comes in multiple sizes and assorted colors. 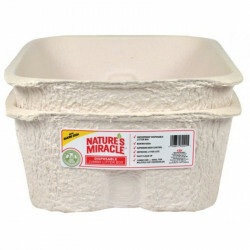 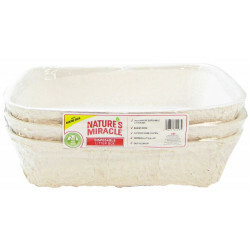 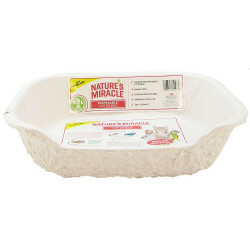 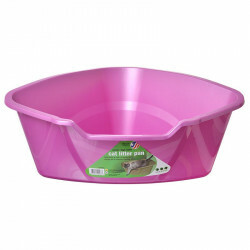 The Nature's Miracle High Side Litter Pan allows for easy pet use and even easier cleaning. 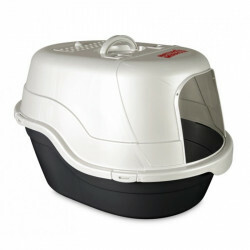 This litter box is perfectly suited for a multi-cat household and features a durable design for no spills. 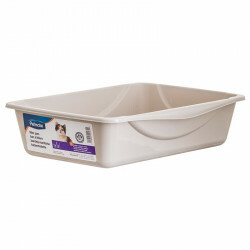 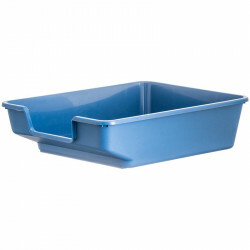 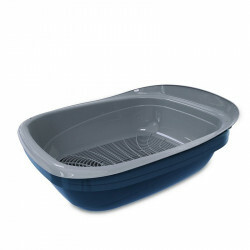 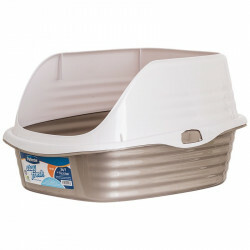 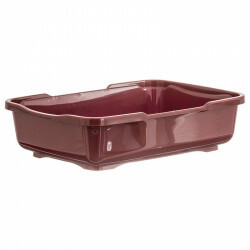 The Van Ness Cat Pan is an unbreakable cat litter pan that is stain resistant and easy to clean. 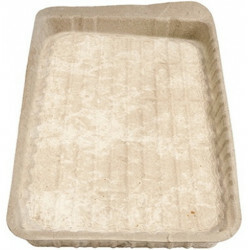 Use it with any disposable plastic liners. 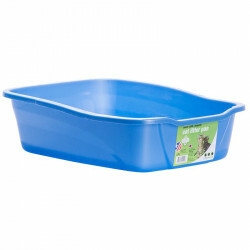 Add on that it is easy to clean and made of high impact plastic, and you've got a product that just can't be beat.